The continuation of Bloodthirsty Cherry Blossom Murder Case. Someone was killed last night.and his body was found in his room. But, his room is a locked room. 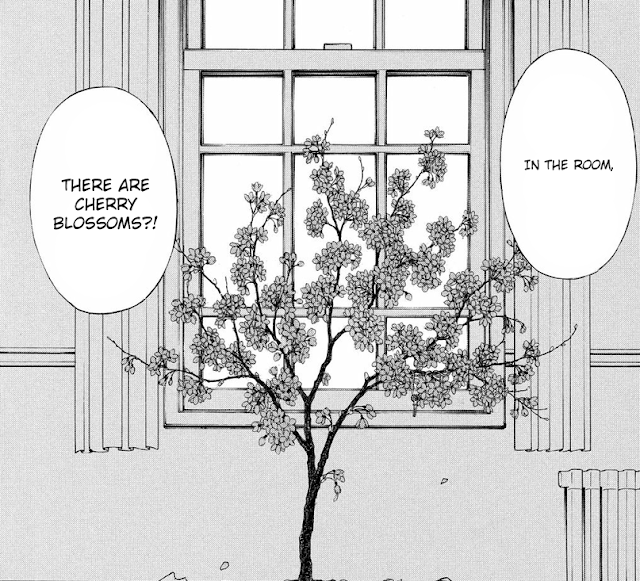 The room's key was on the cherry blossom branch. How could the culprit killed the victim in a perfect locked room? I apologize, I've make a mistake on credit page. This chapter was translated by Xiao, not a Anonym.